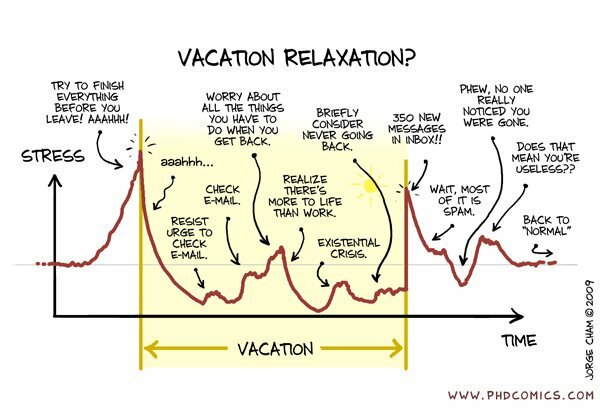 If you’re taking some time off work soon, don’t forget to set up an out of office email reply. Instead of creating a run-of-the-mill, boring and stale response, why not try one of the examples below? People have come up with clever and hilarious ways to spice up their out of office email replies, hopefully, these will provide you with some inspiration. 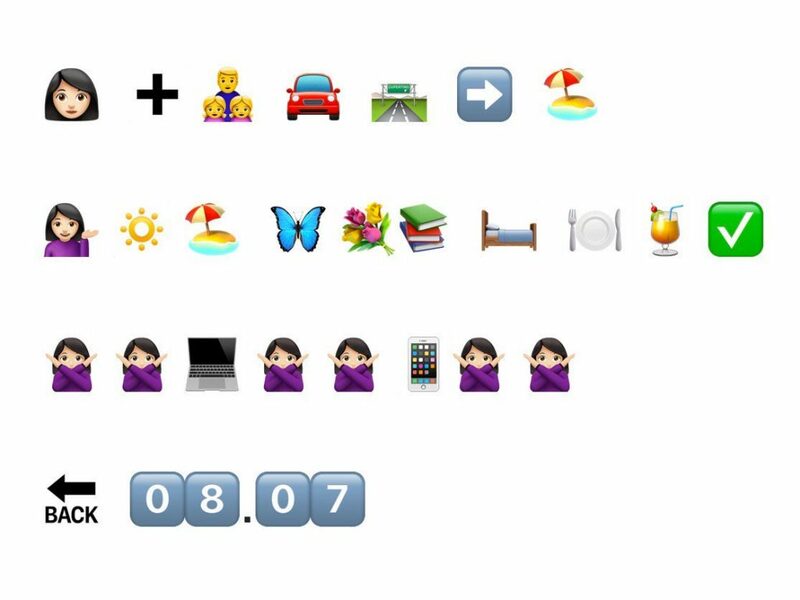 Whether you want to make your colleagues smile or gloat about how much fun you’re having on your holiday, check out these real out of office replies. 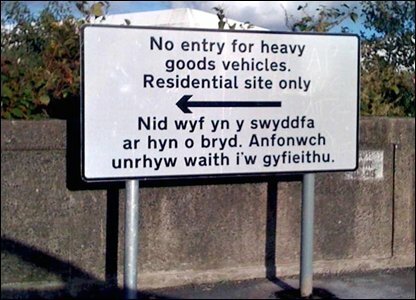 The English wording on this street sign is easy enough to understand but the Welsh section translates to “I am not in the office at the moment. Send any work to be translated”. The sign was stolen in 2009, not long after this image went viral. I am on annual leave until dd/mm/yyyy. I will allow each sender one email and if you send me multiple emails, I will randomly delete your emails until there is only one remaining. Choose wisely. Please note that you have already sent me one email. Unfortunately, she later admits that she never deletes emails and was only kidding. “I am out of the lab on extended leave until September 4th 2018 and uncontactable. You are receiving this automatic email notification because I am out of the office. If I was here, chances are you wouldn’t have received a reply at all. This is a popular email out of office reply, we’ve come across several variations of it. I’m out of the office until dd/mm/yy and your email has been deleted. Please contact me when I’m back at work. Hopefully you would have forgotten about it by then. I’m out of the office until dd/mm and won’t be replying to any emails as I’ll be blind drunk for the entire week. I’m finally on holiday, my first getaway for over two years. I won’t be replying to any emails. I will be out of the office for the next 2 weeks for medical reasons. When I return, please refer to me as ‘Loretta’ instead of ‘Steve’. I’m out of the office until dd/mm. You can email my boss at […] instead. I am out of the office until next Monday. I am deleting all my emails that I receive during this period of time. Yours most certainly will be deleted as well. Thank You. I’m on holiday at the moment and hope to never return to work. Try contacting me again after dd/mm. I’m out of the office from 11/11 to 11/17, and I will not be checking email. It’s likely your note will be swallowed in a sea of inbox banality, never to be seen again. if you require a response, please resend your email after 11/18. For urgent editorial issues, please contact the channel or features editor responsible for that content. If you are Barack Obama, text me bro. We need to talk.